Nowadays, technology is everywhere and it has a pretty extraordinary impact on our life. According to research, the average person checks their phone approximately two million times a year. Teens spend around nine hours a day consuming media. The numbers show technology is a necessity but what we get out of it depends on how we decide to use it and for what purpose. 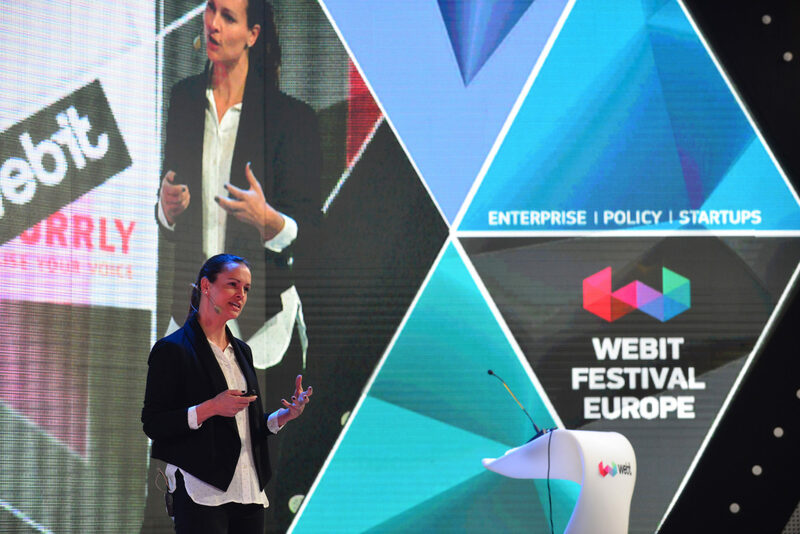 During the 2017 edition of Webit.Festival Europe the CEO of Wurrly Nadine Levitt talked about the role of technology in education and the positive impact it can have on the current education system. Children should be able to learn skills at school which they can use later on in their life. And this is exactly what the education platform WURRLYedu stands for. It is true that technology comes with its risks. Constantly checking our smartphones and the likes on the latest post on social media turns into a powerful addiction which fosters an unhealthy externally focused sense of value. Unfortunately, due to the anonymity it provides, technology could be used as a weapon by bullies who are much stronger when hiding behind a screen. 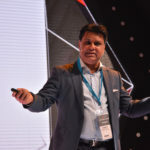 Text messages, emails, social media – they all nurture shallow relationships by lacking an emotional contact which is the essence of face-to-face communication. 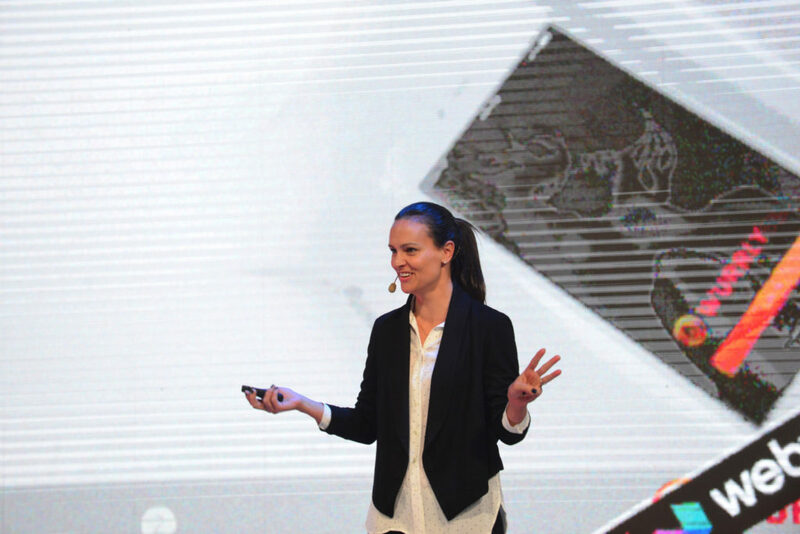 According to Nadine Levitt, the benefits of technology do outweigh the risks. The free access to vast amount of information empowers people and gives them the responsibility to be aware of what is happening around them. Mapping and forecasting save both time and money and make everyday life easier. Thanks to technology we can connect with friends and family around the globe and develop a stronger relationship with them. Through Augmented and Virtual Reality we experience places and worlds far from our current location. VR is very powerful – it can give sick children a chance to leave the hospital room and explore, play and have fun. During her lecture, Nadine Levitt emphasized the importance of the skills she as a parent wants her children to learn at school. Education and technology should provide kids with opportunities to develop communication, collaboration, analytical and problem-solving skills. “I want my children to be best equipped to be entrepreneurs, to be freethinkers.”, Levitt said. She believes the best way to learn is through experience followed by a reflection on that experience. Only when emotion is added to the experiential learning, it enters the long-term memory. Following this formula, WURRLYedu couples experiential learning with music which carries so many different emotions. Music is one of the few subjects left at school which are truly collaborative. It fosters empathy, engages students and develops creative thinking, analytical, problem-solving, management and collaborative skills. The combination between music and technology in education can work if the technology is easy to use and there is a compelling content which children find relevant. WURRLYedu engages students with meaningful content. The comprehensive song library gives them freedom to choose among different styles of music. The platform enables children to change a song, to play with it and customize it to their own taste. Kids have the opportunity to develop collaborative skills while songwriting or performing together. Tips from Grammy awards winning artists are integrated in the lesson plans to make them more relevant to children. As far as teachers are concerned, the platform enables them to create a music curriculum which engages students and fosters communication. Teachers can organize a classroom, send and grade papers and keep a history for each of the students. 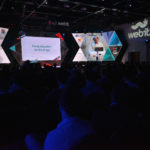 If you want to keep up with the latest trends in the world of digital economy and technology, then Webit.Festival is the right place for you. Visit our website and book 2 in 1 of our Super Earlybird tickets for Webit.Festival Europe 2018. 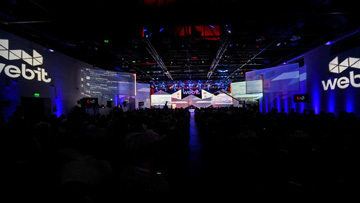 Feel the Webit vibe with some of the best photos from this year’s event!